Why is it that when it comes to people doing stupid things in cars, it’s always innocent bystanders that end up getting hurt, and not the cretin behind the wheel. No matter how reckless the driving, it always seems as though bad drivers manage to emerge from their self-made crumpled wrecks without a scratch. 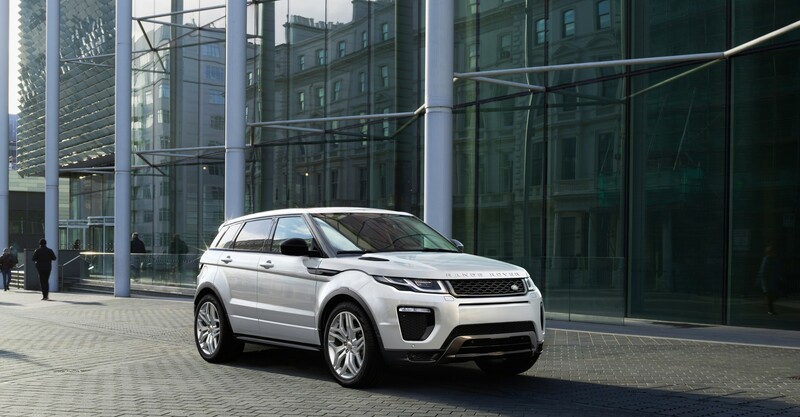 And so it played out for this Range Rover Evoque driver in Russia. Driving way too fast for the snowy conditions, he manages to launch his school-run special clean over the barrier, sending it crashing into the concrete below. Despite the severity of the impact, and the mangled remains of the Evoque, both driver and passenger manage to escape seemingly without any injury whatsoever. It’s only luck that they didn’t squash some poor pedestrian when they landed. CCTV caught both the car’s take-off and landing, so take a look below if you want a lesson in how not to drive in the snow.